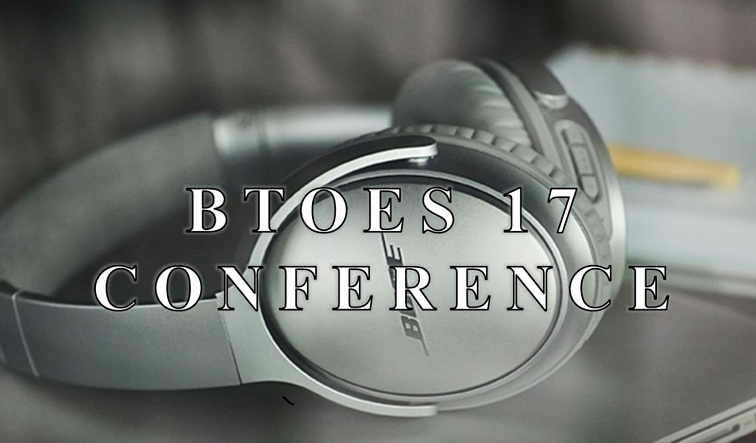 The Business Transformation & Operational Excellence World Summit's Best Case Study Examples and Resources are available to our community here. 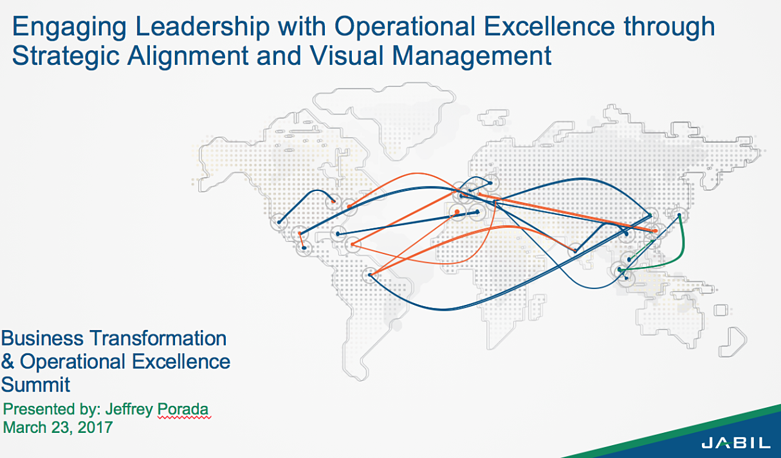 "Our vision is for Operational Excellence to be viewed as a strategic weapon every CEO relishes. Done well, Operational Excellence is now enabling end-to-end business transformation helping organizations to stay relevant in the rapidly changing landscape, through innovation, strategy execution, and being more operationally agile. 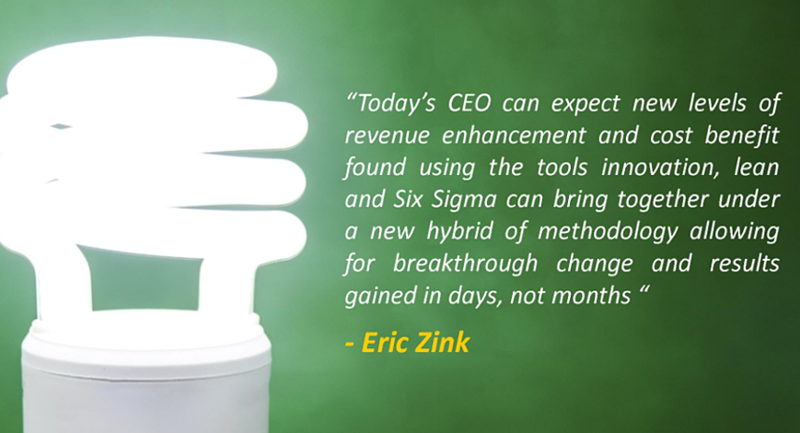 Most organizations and successful leaders have woken up to the need for business transformation. 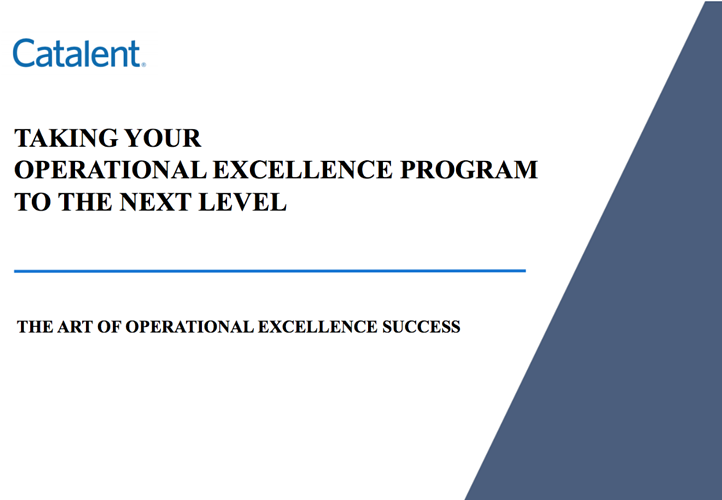 How to engage executive leaders in Operational Excellence? 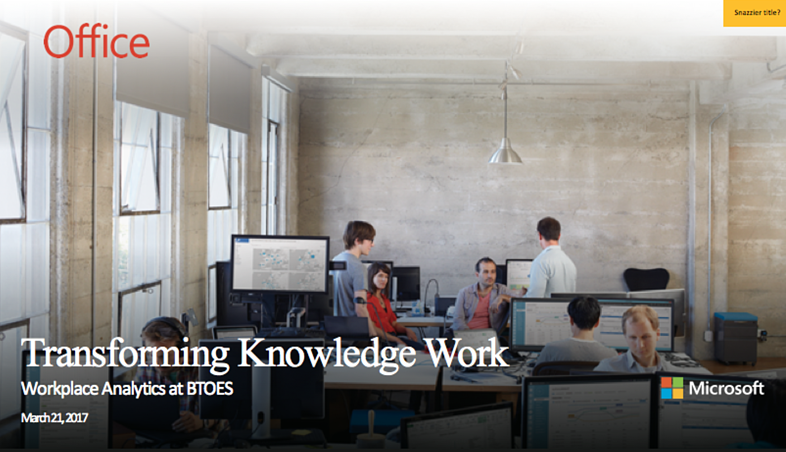 Leading companies have become increasingly dependent on knowledge worker productivity over the past three decades. Organizations face the challenge of dramatically improving productivity in their organizations, yet lack the inputs to understand the behaviors that drive higher levels of efficiency, quality excellence and engagement. Find the Champions that will work with you to drive things forward (you only need a core nucleus); What’s the Carrot for them to take the risk and defy the status quo? 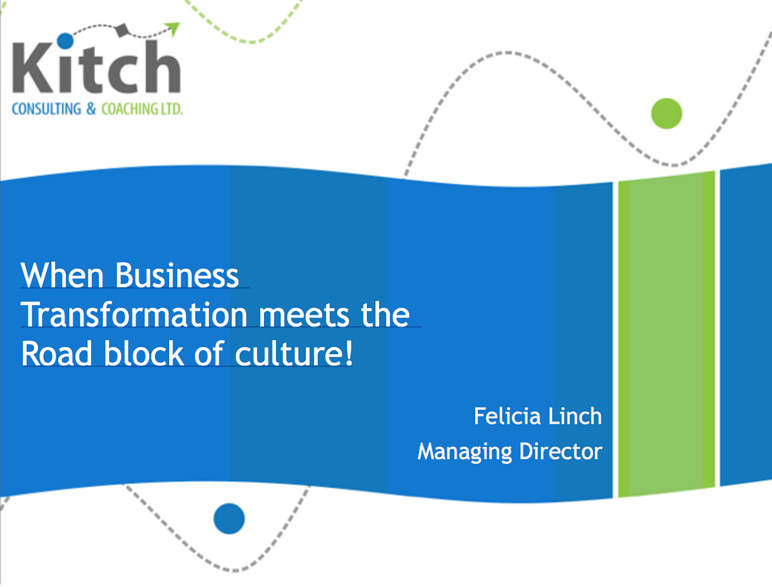 Understand the company cultural context and work around it – e.g. know when, where and with whom to test ideas or launch a strategy etc. Trying to be like Toyota is a mistake. A “fit” organization has the ability to continually improve in a manner that delivers superior performance and results over the long haul. This Operational Excellence example study, based on the Shingo Research Award-winning book, "Building the Fit Organization," distills the lessons from the Toyota Production System into six core concepts, in the easily understandable language of physical fitness and athletic excellence—no Japanese, no English jargon, and no references to Toyota. Give your team the knowledge to be faster, more competitive, and better able to win in your market. 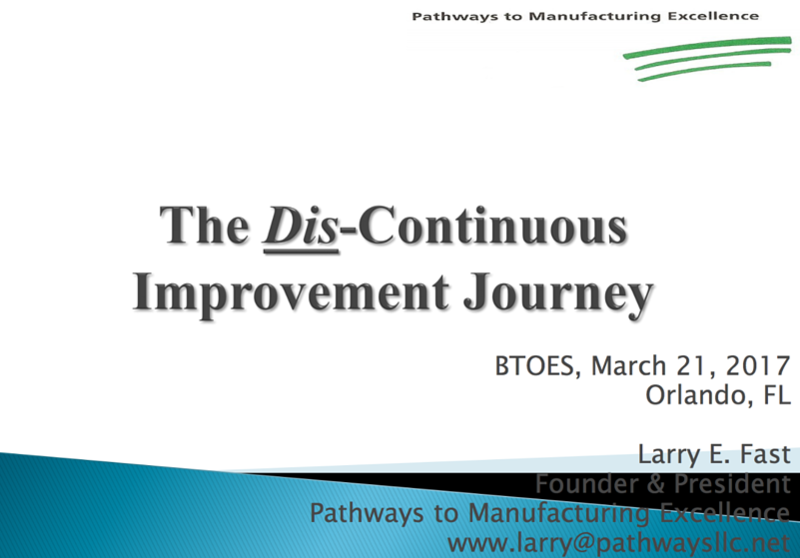 Why do so many companies, commited to a career-long, Continuous Improvement (CI) journey only to go into the side ditch in less than 5 years? Why are only 2-3% of companies that start the journey sustaining it after 10 years? The Board of Directors does not ensure the process is sustained through changes in CEOs. Senior leaders delegate Continuous Improvement accountability to lower levels without follow up and holding them accountable. Organization changes within operations cause loss of focus and often the abandonment of the existing Continuous Improvement process. 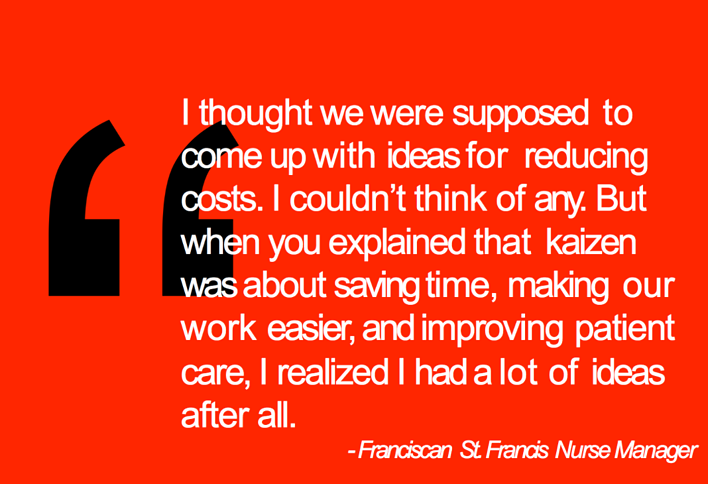 Operations leaders lack a comprehensive audit process for guiding the improvement processes and sustaining the gains.